For many of us across the United States, warmer weather is finally starting to show its face—spring showers included! Particularly those of us who live in wetter climates are now acutely aware of the difference a great raincoat can make in our day-to-day. 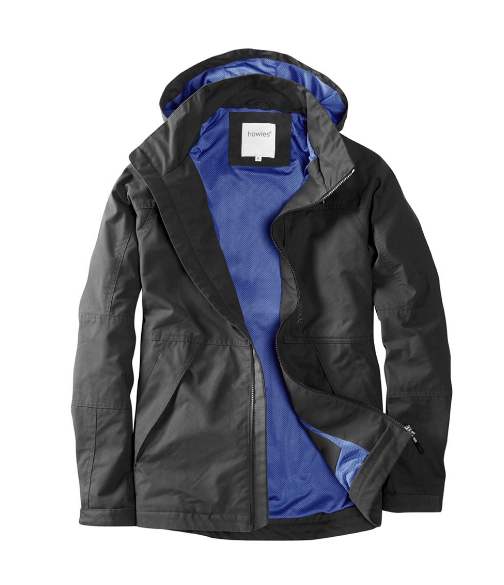 It’s important the jackets we wear be not only waterproof, but breathable, seam-sealed and made to last. 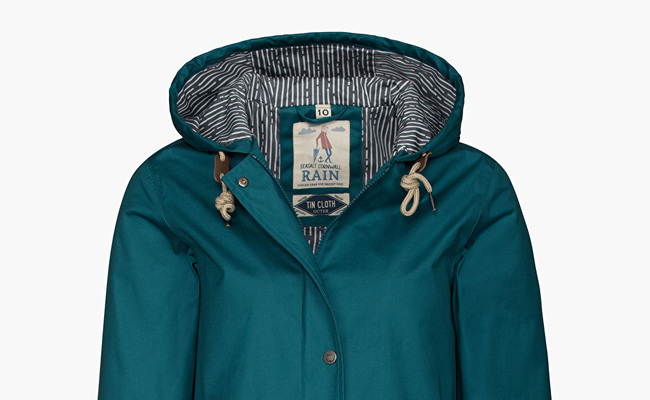 A simple, no-frills rain jacket that you can count on is a staple in anyone’s wardrobe! Sleek, packable and unpretentious, this rain jacket is one of the most trusted options out there. The Torrentshell is made to last, without any short cuts. 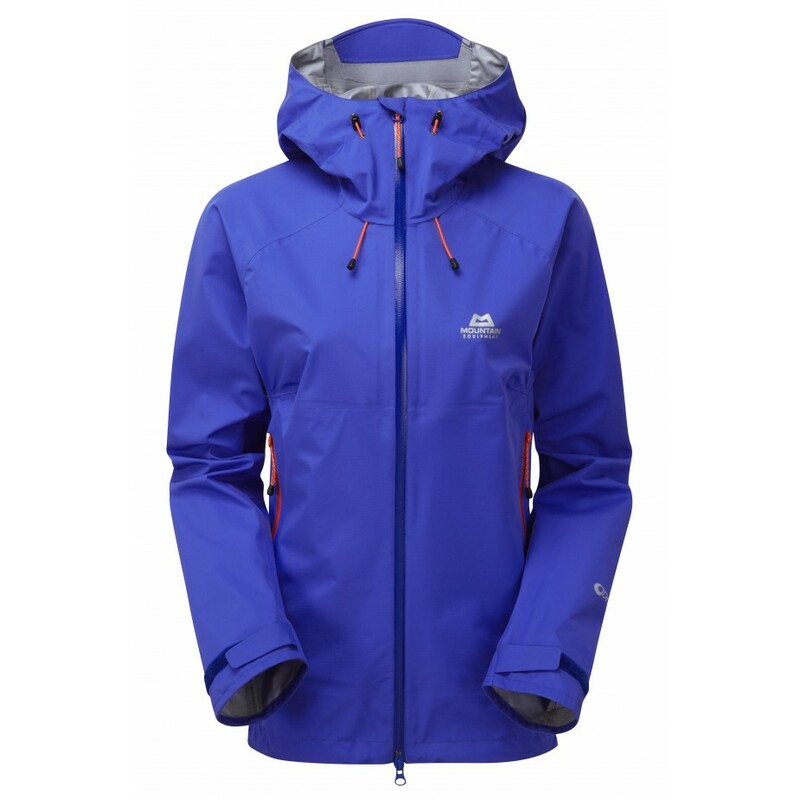 You’ll find it to be waterproof, breathable and ingeniously designed! Perfect for the city dweller, this Everlane jacket is both “Everest ready and sidewalk approved.” It’s made from waterproof, three-layer cotton, complete with heat-bonded seams so the rain stays out. This one fits long. Perfect for commuters! Filson has been making beautifully-crafted garments since 1897. 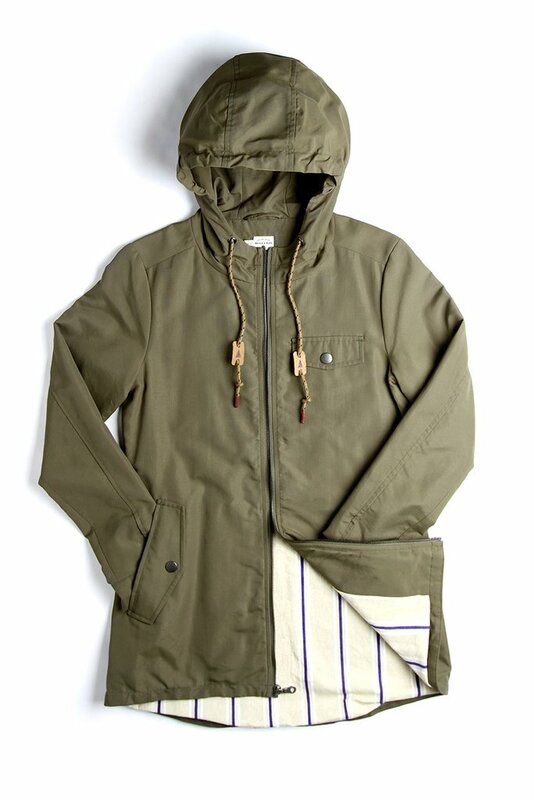 Pacific Northwest inspired, this thick, waxed cotton raincoat will hold back the elements from day one. 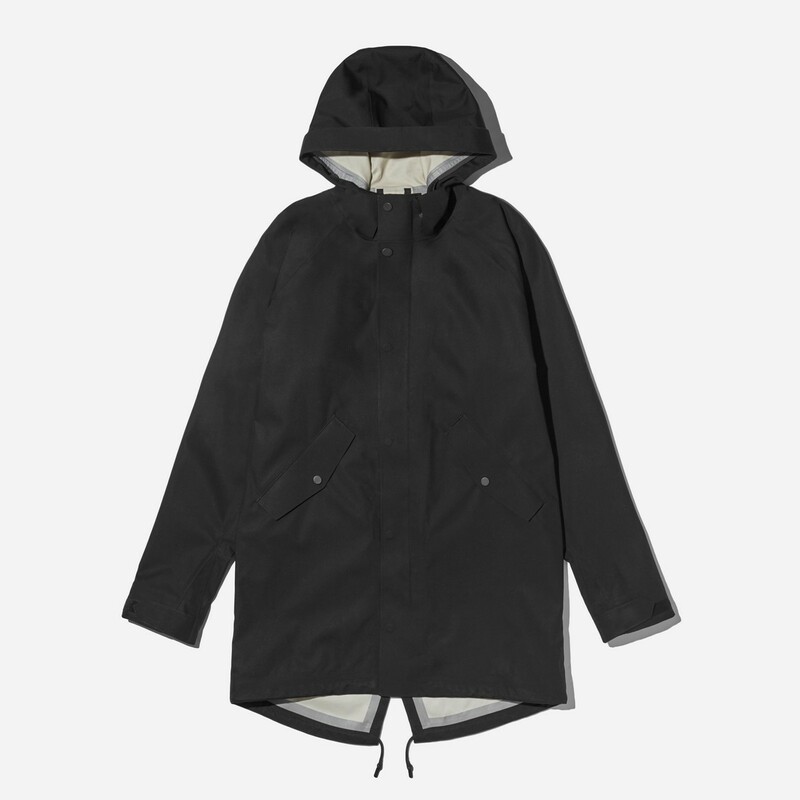 The incredible Swedish brand, Stutterheim, is known for its raincoats for a reason: only the finest craftsmanship is used to create this luxurious unisex style. You’ll see the fashionably-minded sporting it proudly from Seattle to Milan. The Winston Jacket is made from Ventile—a 100 percent cotton performance fabric that was the very first of its kind. It is woven so densely that it is completely waterproof and windproof! This one can handle anything spring throws at it. 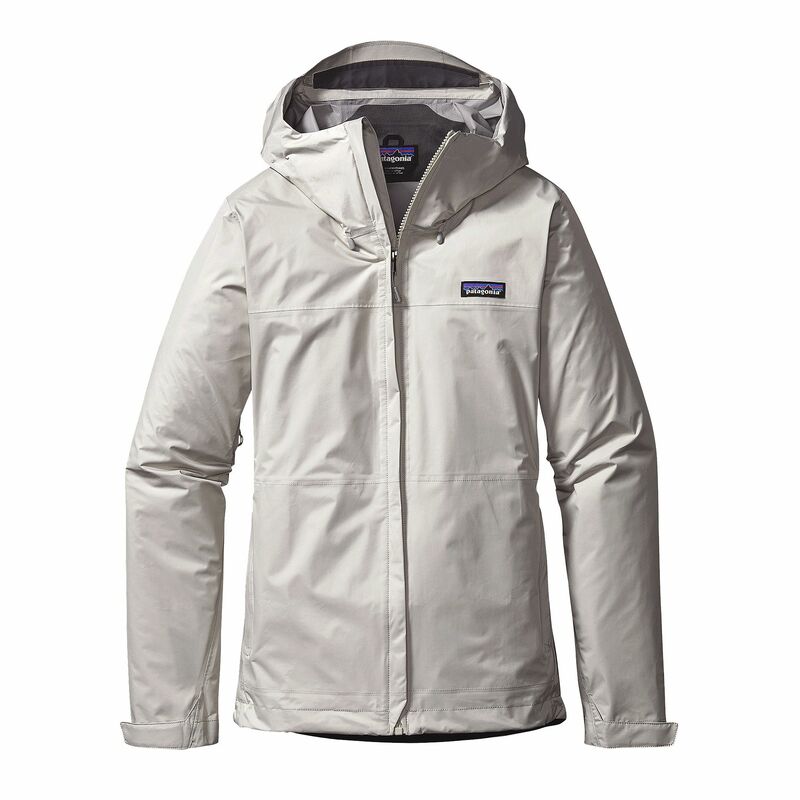 This gorgeous Patagonia jacket is one of the top-rated rain shells out there! 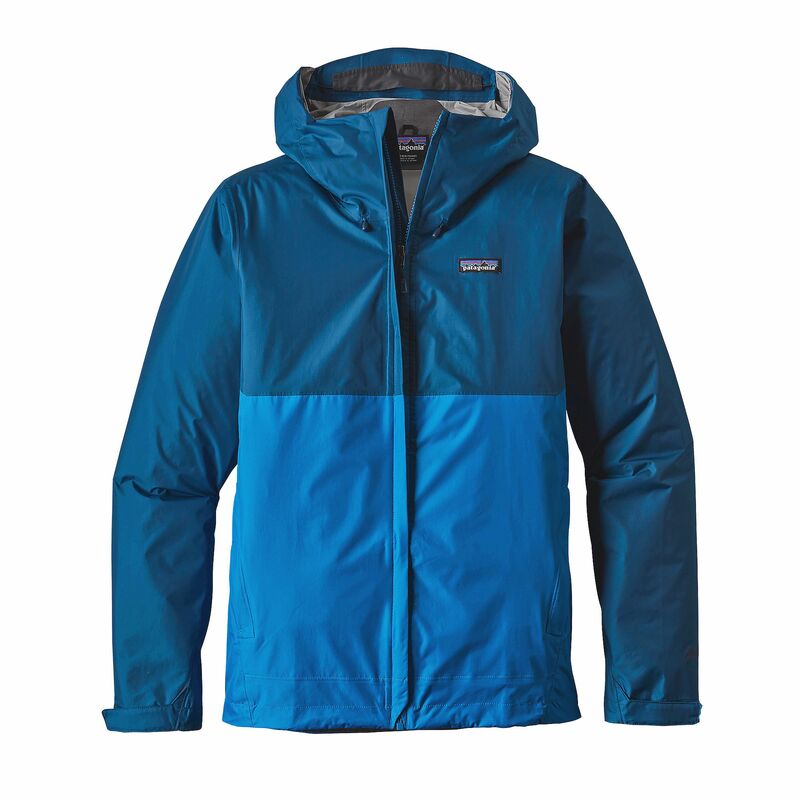 Completely waterproof and definitely breathable, this microfleece-lined jacket will serve you well in any downpour. Its silhouette is also very flattering. Always classy. Always cool. The Everlane girl knows what’s up. 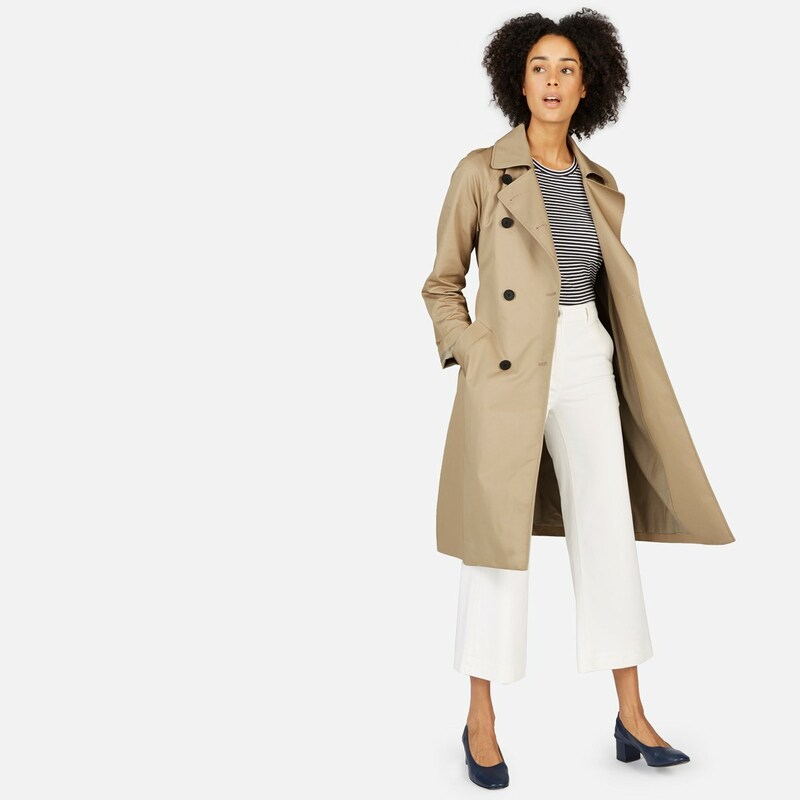 This relaxed, luxe, weather-ready trench is perfect for professionals who care about fashion and function. 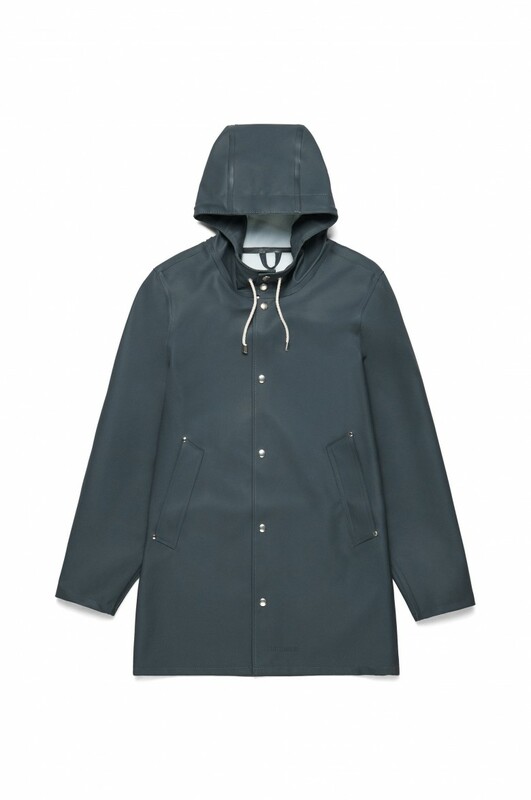 This Cornish-created raincoat is a timeless choice for the girl who likes to wear wellies. 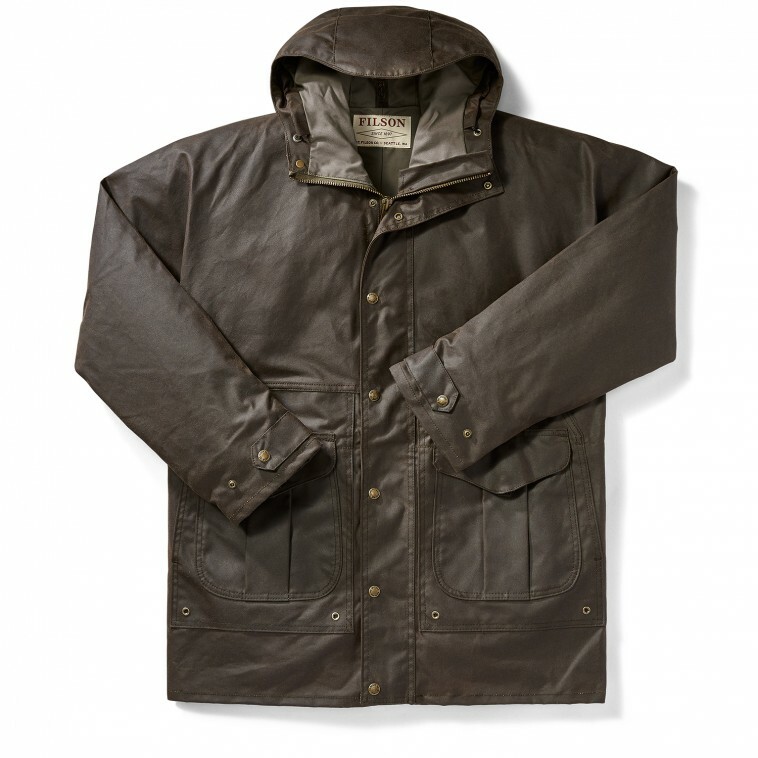 Made from hardwearing waterproof cotton, this oilskin parka will serve you well for years to come. If a Portlander made it, you know it’s good. 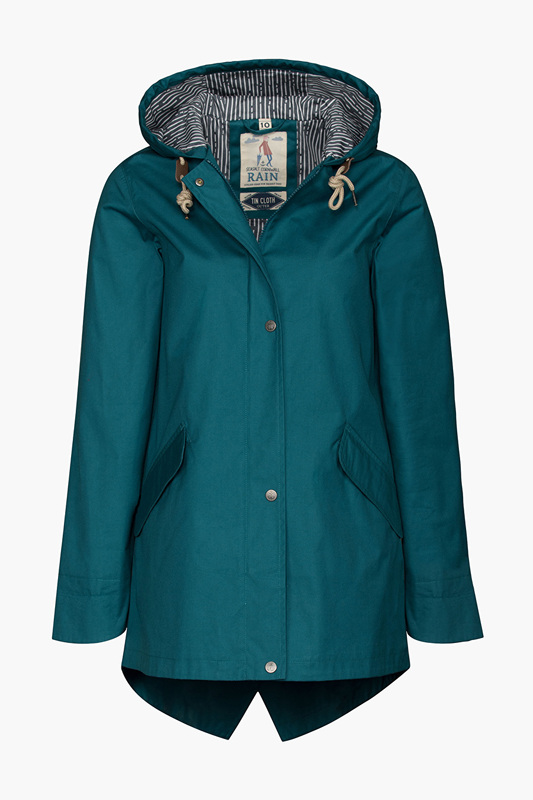 Simple and functional in a fun tomboy style, this water-resistant hooded jacket is a great choice for the girl who likes to take things easy. Protective and well-ventilated, this waterproof shell will give you protection for years to come. Pick this one if you’re looking for true UK performance engineering! I saved this page, thank you!